Prior to moving to public service, at different times, Mr. Karseladze held leading positions in the private sector. Namely: Director of Logistics Department of Diplomat Georgia, Director of Procurement, Logistics and Administration of JSC Georgian Lottery Company, Director of Logistics and Procurement of JSC Lomisi-Natakhtari Brewery and Director of International Procurement Department of JSC Cartu Group. At an early stage of his career, he worked as the Expert of Air & Sea Ports Project of United Nations Development Programme, under the South Caucasus Anti-Drug Program. 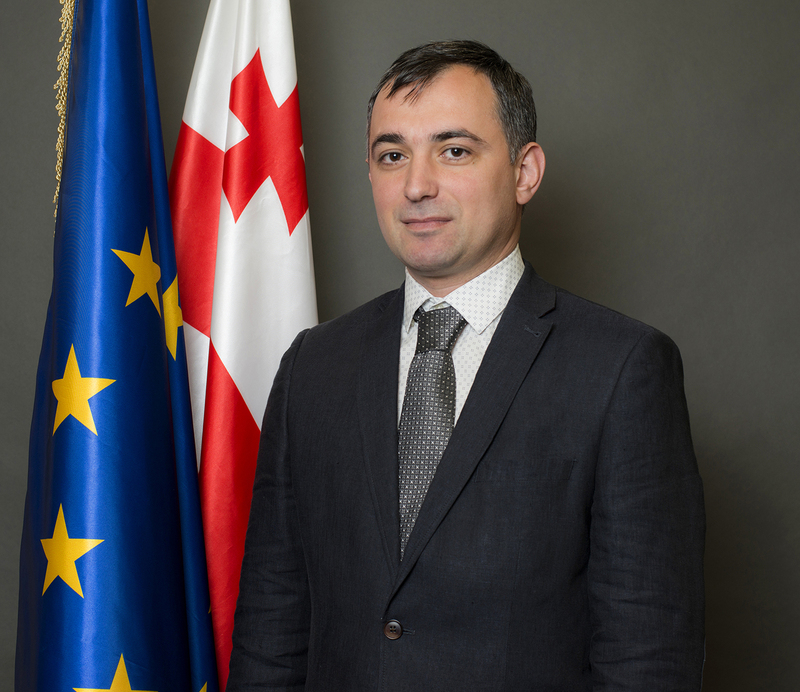 In 1999, Irakli Karseladze graduated from Ivane Javakhishvili Tbilisi State University, Faculty of Economy, and specialty of International Economic Relations. Irakli Karseladze was born on February 28, 1978, in Kutaisi. In 2001-2003, he was Attaché/Third Secretary at the Department of International Economic Relations of the Ministry of Foreign Affairs of Georgia. In 2004-2009, he held the position of Production Manager in the city of Chicago, at the construction company Deluxe Windows of Chicago. In 2009-2016, he held the position of Production Manager at design, supervisory and consultative company - Ltd Proeqtmshenkompani, and since January 2017, he held the position of Director of Technical Secretariat at the Roads Department of the Ministry of Regional Development and Infrastructure of Georgia. In 1999, he graduated from the Ivane Javakhishvili Tbilisi State University – Faculty of Economy – Banking and Finance. Transportation and Mechanical Engineering Faculty of the Georgian Technical University. He is Master of Motorways and Airdromes Construction. 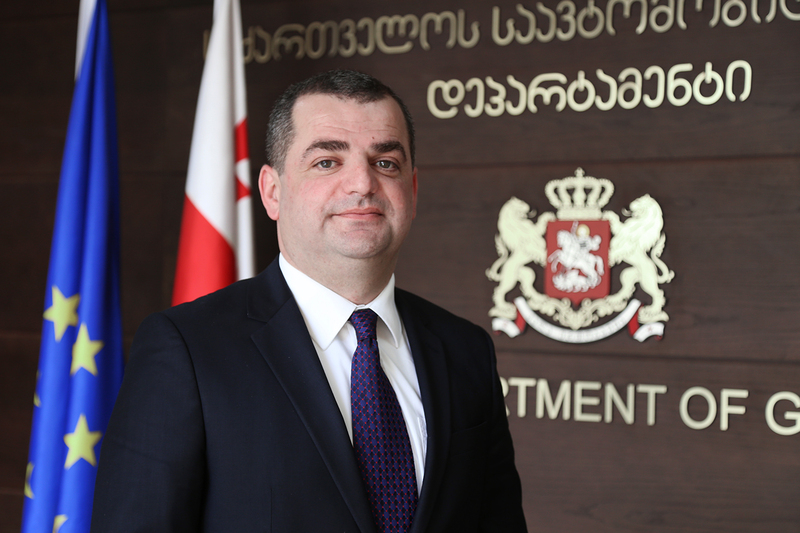 In 2018, he worked for the State Insurance Supervision Service of Georgia as the Head of Insurance Regulations and International Relations Division, in 2017-2018, he worked as the Project Manager at Riverside Invest Ltd. In 2017, he worked as the Head of Ecology and Greenery Department at Tbilisi City Hall. In 2016-2017, he was the Deputy Head of the Department of Municipal Improvements. In 2015, he worked for the State Insurance Supervision Service of Georgia as the Main Specialist of Insurance Regulations and International Relations Division. In 2013-2015, he worked as the Senior Specialist of Insurance Regulations and Standardization Division at the same service. In 2001-2002, he worked as the Assistant General Manager at JSC insurance company Britain-Caucasus. In 1999-2001, he worked as the Motor Transport Insurance Manager at JSC insurance company Britain-Caucasus. In 1998-1999, he worked as the Health Insurance Manager at the insurance company Aldagi-Imereti Ltd. In 1997-1998 he worked as the Social Affairs Coordinator at International Foundation for Disabled People. In addition, he has work experience in the private sector: in 2011-2013, he served as the Deputy Director of Rhenocoll Geo Impex Ltd., in 2009-2013, he served as the Director of NDN Ltd., in 2008-2010 – as the Main Manager of Metal Invest Ltd., and in 2005-2008 – as the Deputy Director of GSA Ltd. In 2002-2004, he held various leading positions in the State Antimonopoly Service of Georgia. In 2002, he graduated from Kutaisi Ioane Petritsi University, Faculty of Law, specialty - Law Specialist. In 1990, he graduated from Akaki Tsereteli State University, Faculty of Pharmacy, specialty - Pharmacist. He is fluent in English and Russian languages. Giorgi Tsereteli was born on February 21, 1978, in Kutaisi. 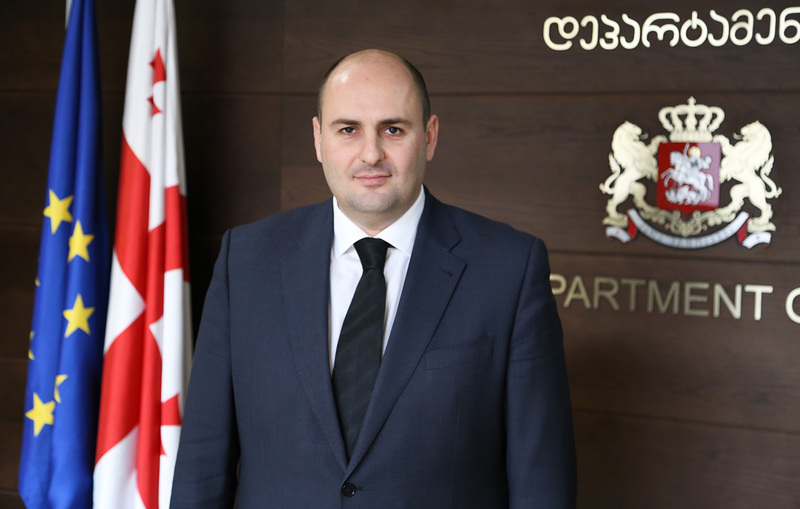 From July 2018 to March 2019 Mr. Tsibadze worked as a Deputy Head of Economic Department of the Special Penitentiary Service of the Ministry of Justice of Georgia. He was holding the same position at the Ministry of Corrections during 2015-2018. 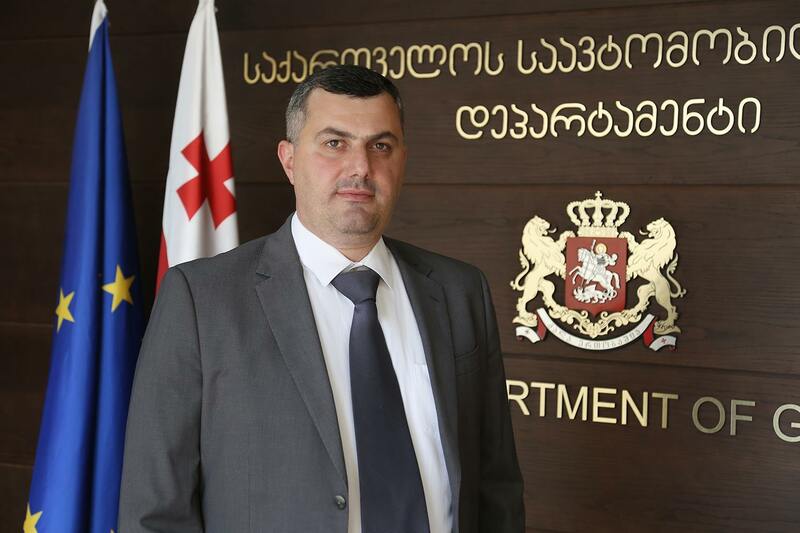 During 2012-2015 Mr. Tsibadze served as a Head of Financial Unit at the Penitentiary Department of the Ministry of Corrections of Georgia and during 2012 he was working as a Deputy Head of Economic Unit of the same department. 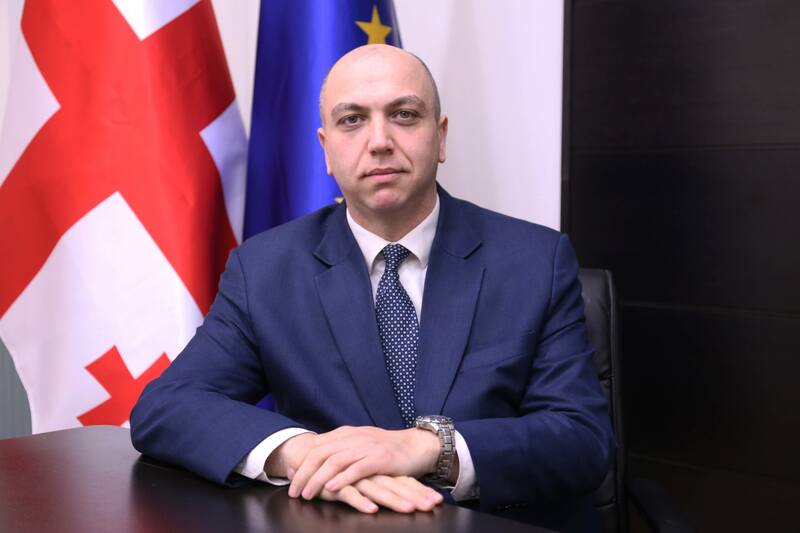 Official capacities of Mr. Tsibadze, while working for Regional Office of Penal Reform International (PRI) included: Information Systems Officer at South Caucasus Office – 2002-2004; Project Coordinator – 2005 and Financial Manager - 2005-2012. Prior to that, he spent over nine years of his career at the center Empathy, holding a position of Database Administrator (2003-2006) and later a position of Financial Manager (2006-2012). During 2009-2012 Mr. Tsibadze served as a Financial Manager for the following organizations: National Network for the Protection from Violence, women club Peoni and Trainers Qualification Center. During 2002-2004 Mr. Tsibadze was working as a Manager of Information Systems and Distribution at GESAP - Georgian Authors and Performers Association. In 2004 Mr. Tsibadze graduated from Georgian Technical University, Financial Applied Mathematics (Master’s Degree). Giorgi Tsibadze was born on August 28, 1980 in Tbilisi, Georgia.